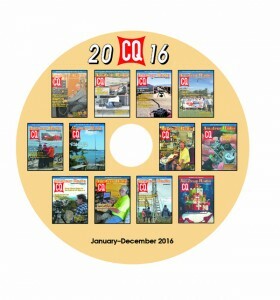 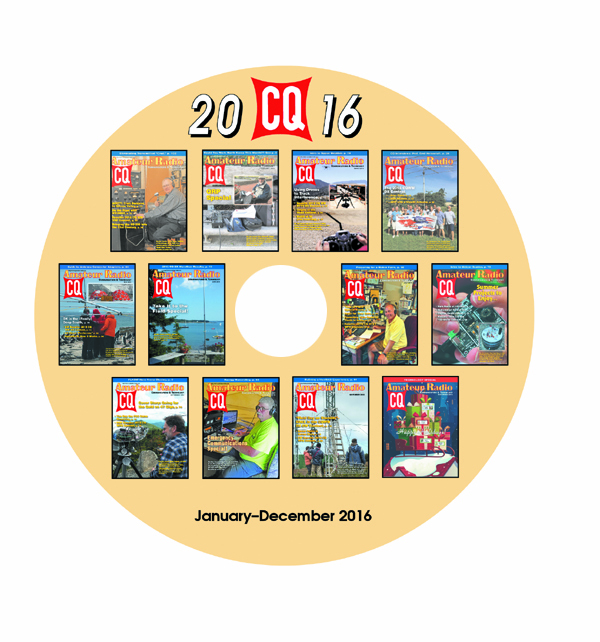 CQ Amateur Radio 2016 – The entire year on a single disk! 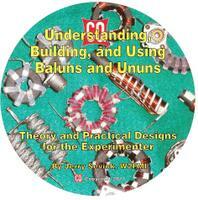 Please note: The $27.95 price includes the $3 shipping charge. Please note: The $27.95 price includes the $3 shipping charge to a U.S.A. address.